ROHM has recently announced the availability of a new thermal printhead for receipt printers in payment terminals capable of being driven by a single-cell li-ion battery. 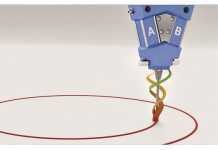 Thermal printheads are electronic devices that print on special media (i.e. thermal paper) by precisely and repeatedly generating and dissipating heat. 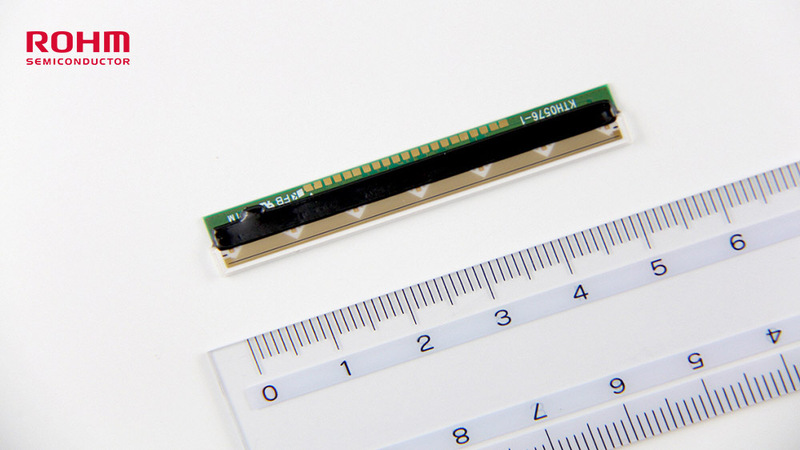 Conventional thermal printheads for payment terminals are driven by 2-cell li-ion batteries. Unlike inkjet and laser printers, thermal printers operate quietly and do not use ink or require large toner cartridges. As such they have been adopted in barcode printers for logistics, quality processing, and medical applications as well as retail POS (Point of Sales) receipt printers and fax machines. However, due to the trade-off between print energy and print quality it is common to use thermal printheads requiring 2-cell li-ion battery drive. In contrast, the KR2002-D06N10A utilizes special low resistance heat elements along with an optimized glaze design to improve heat storage characteristics. In addition, developing a new structure that combines a ceramic substrate with printed circuit board makes it possible to improve applied energy efficiency by 20% over ROHM’s conventional 2-cell drive products, enabling a reduction in head size. Reviewing these fundamental structures and materials allowed ROHM to maintain print quality even with single-cell drive, contributing to greater device miniaturization and energy savings. And following the trend in recent years in the mobile terminal market for increased print quality and speed along with greater energy savings, compactness, and lighter weight, the demand for single-cell drive thermal printheads for receipt applications will continue to grow. Special low resistance heat elements together with a high efficiency energy storage layer are used to improve printing efficiency. 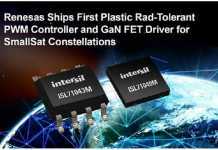 In addition, adopting a 2-body construction that combines a ceramic substrate with printed circuit board along with a high efficiency IC that minimizes ON resistance further increases efficiency while suppressing energy loss due to wiring. 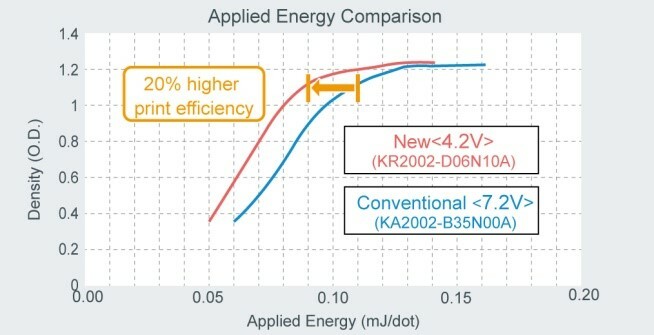 The result is 20% higher applied energy efficiency compared to conventional 2-cell drive products (KA2002-B35N10A), making it possible to achieve single-cell drive that contributes to lower power consumption. 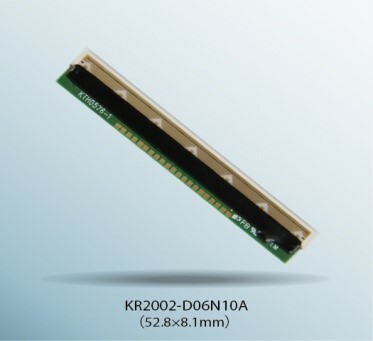 Special low resistance heat elements enable the KR2002-D06N10A to deliver equivalent print density and quality as standard 2-cell TPHs, even with half the applied voltage. Utilizing a 2-body structure comprised of a ceramic substrate and printed circuit board allowed ROHM to decrease head size by approx. 20% over its conventional series. 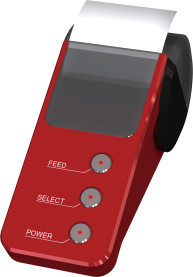 This made it possible to switch from 2-cell to 1-cell drive, reducing the number of batteries required and meeting the needs of mobile terminals for greater miniaturization. This refers to a heat storage layer required for thermal printheads. 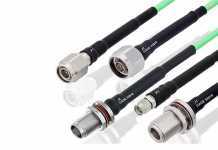 In response to the high heat dissipation characteristics of the ceramic substrate which quickly dissipates heat generated by the resistive elements, ROHM’s new products utilize a thermal storage layer between the ceramic substrate and wiring to suppress heat dissipation, ensuring the ideal heat element temperature. Along with affecting the density and quality of printing, this technology is effective in saving energy by providing only the amount of heat required. 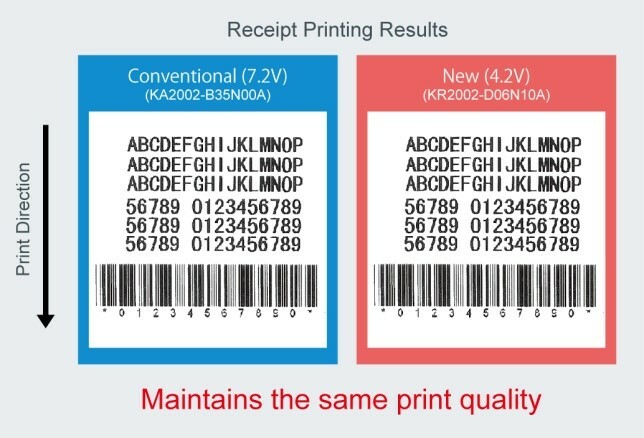 Since print quality is subjective, no established standard exists. Here, we start off by considering color and print density.